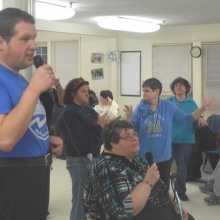 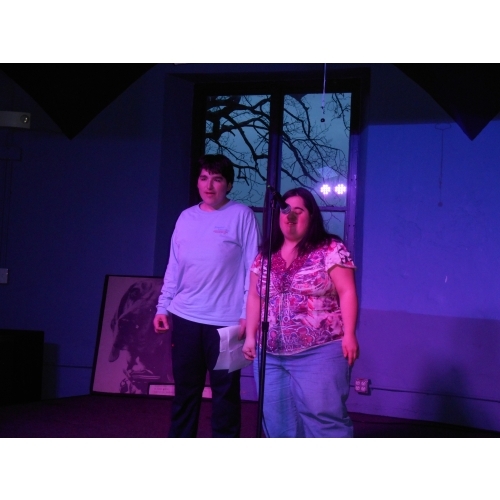 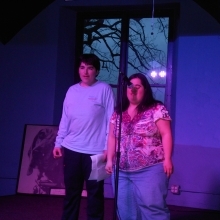 Pizza and Karaoke, held in February, was a very popular Recreation activity! 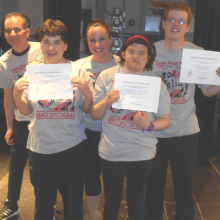 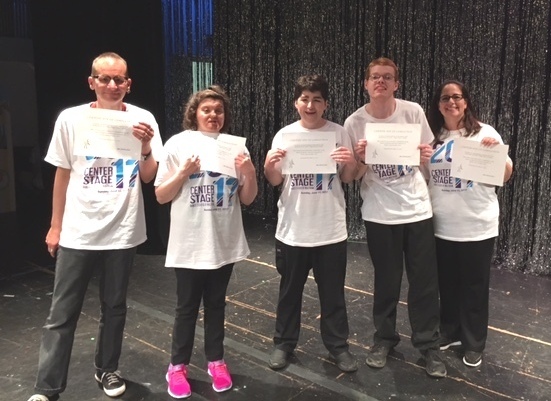 “I Love Dance” Recreation participants with Center Stage Dance Studio director Annie Close (center) and Mike Mullins. 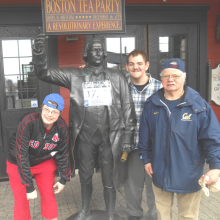 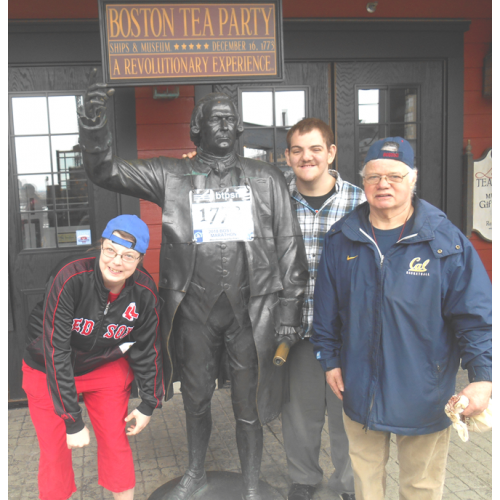 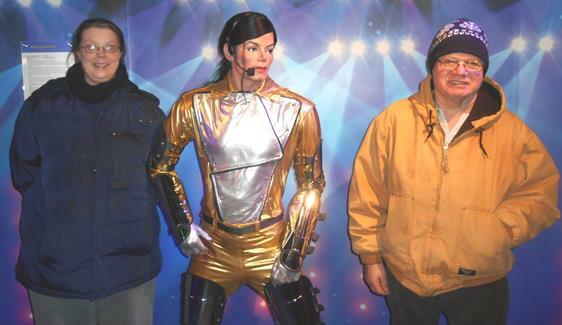 Recreation participants visit with Michael Jackson at the Dreamland Wax Museum in Boston. 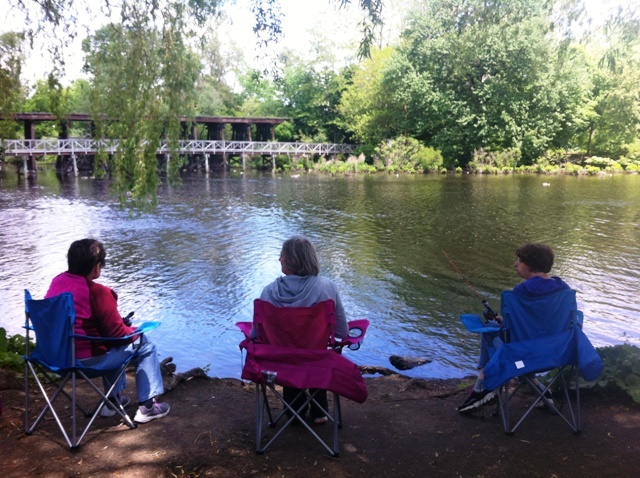 Enjoying a peaceful day on the lake as part of the summer fishing club. 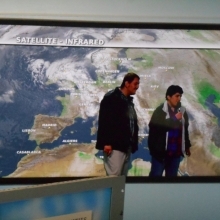 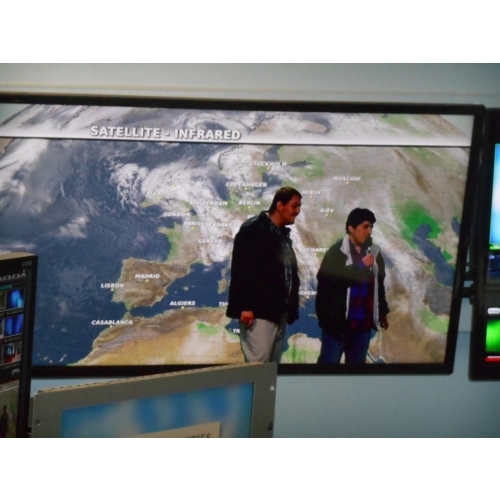 John and Jessica enjoying a tour of the TV station! 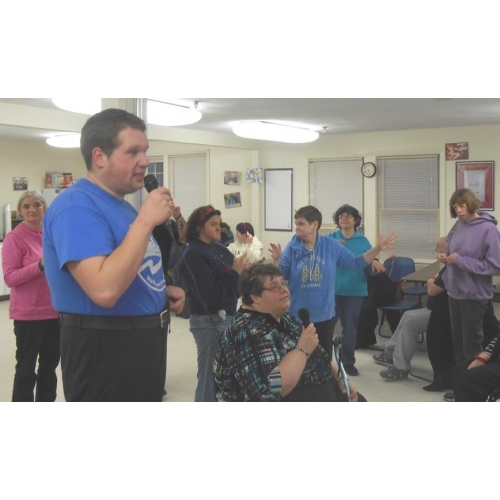 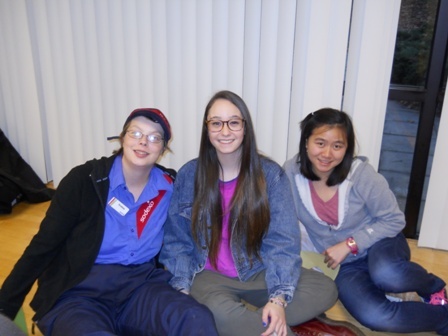 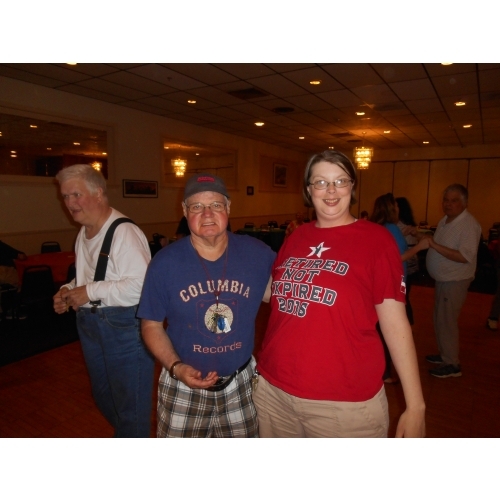 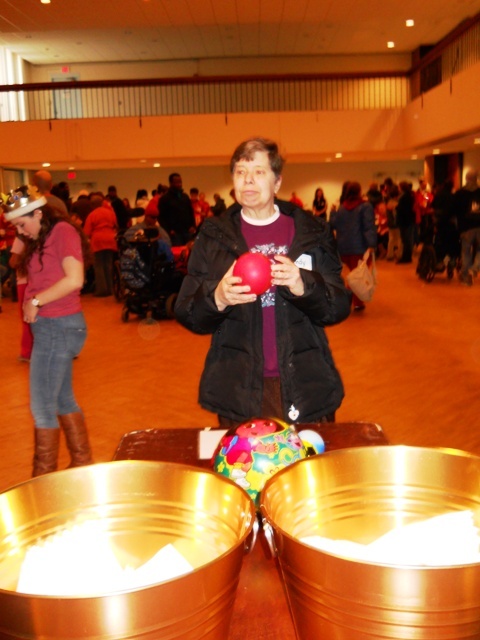 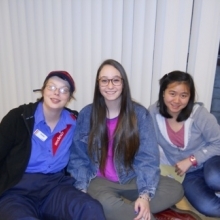 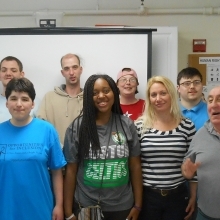 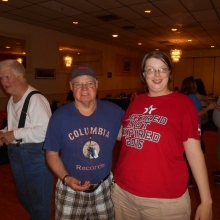 Watch City Self Advocates meeting with special guests! 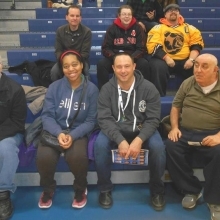 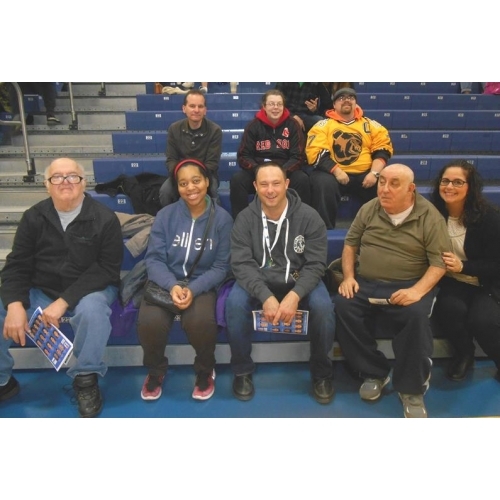 Recreation Program participants enjoy a basketball game at Bentley University. 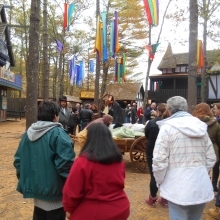 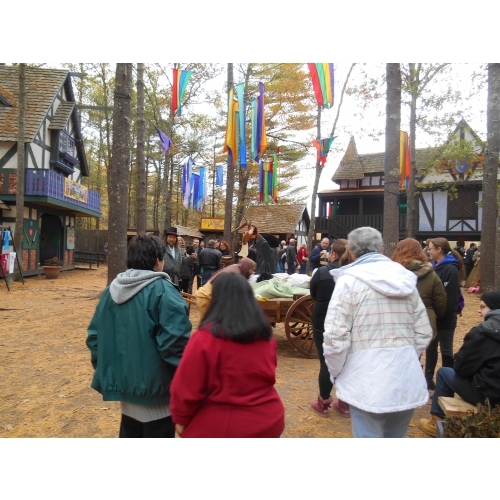 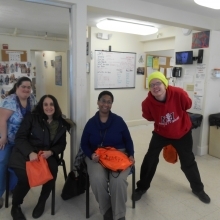 Participants went on an overnight trip, where they stayed at the Holiday Inn Express and visited Kimball Farms the next day! 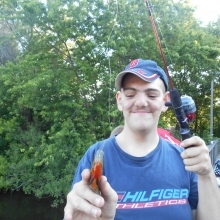 John Shread is very happy about his big catch in June. 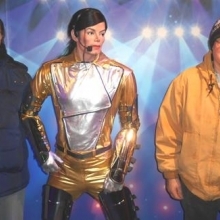 Standing ovation! 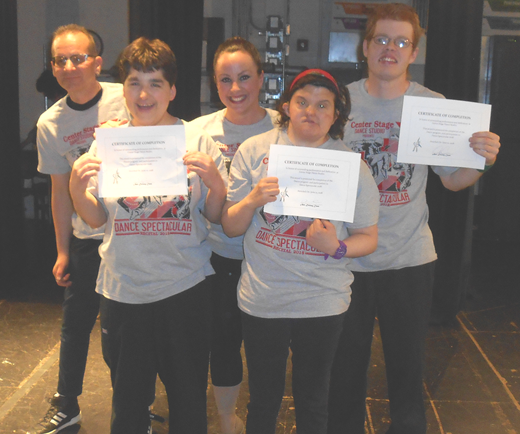 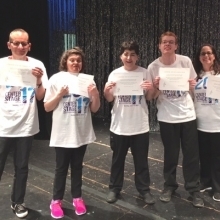 Recreation participants regularly attend dance classes at Center Stage Dance Studio in Waltham and performed in the studio's annual dance recital on June 11, 2017. 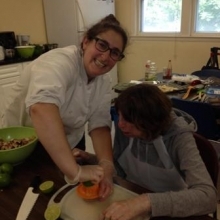 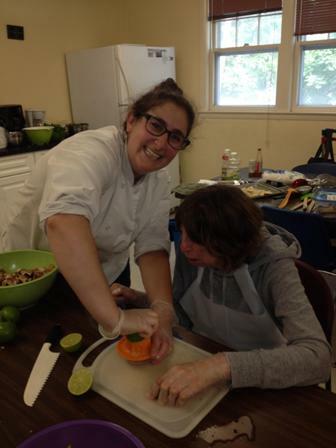 Reva Haselkorn, Program Coordinator and Chef Instructor for Healthy Waltham, instructs a cooking class. 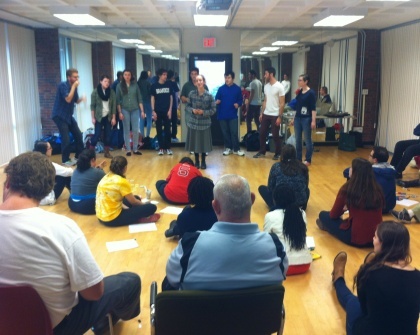 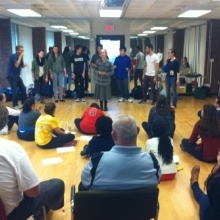 Participants enjoy a performance by a Brandeis acapella group during a Brandeis Buddies meeting. 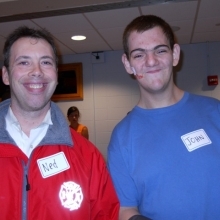 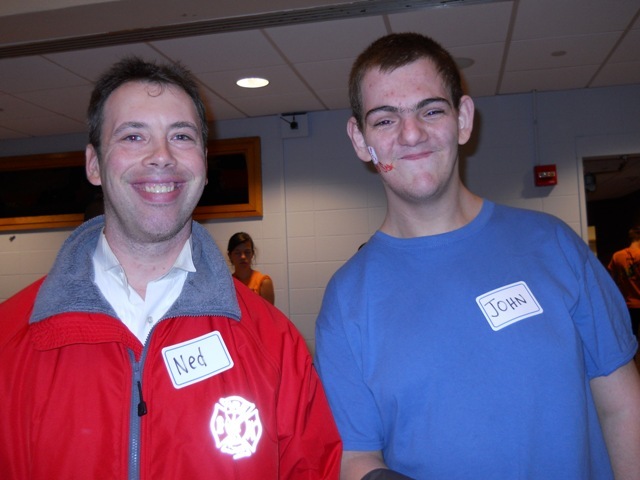 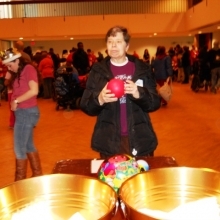 Ned Bjorkman (left) and John Schread (right) smile for the camera at the Brandeis Winter Carnival in January 2013. 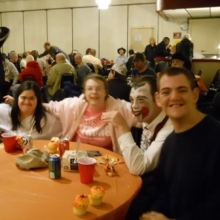 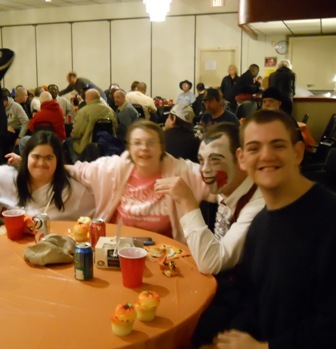 Sheila Hernandez, Kristina Smith, Ned Bjorkman & John Shread enjoy the Halloween dance. 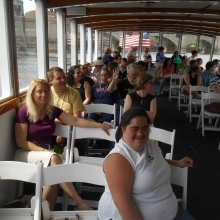 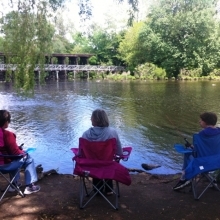 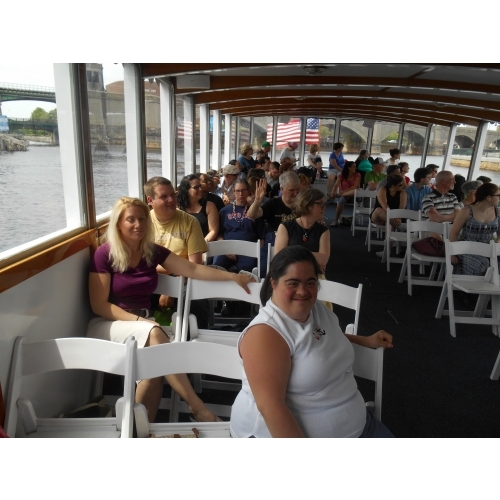 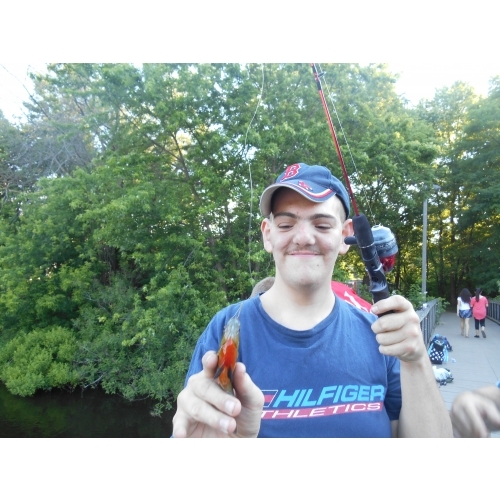 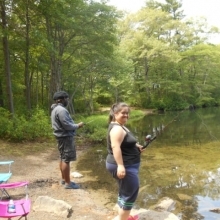 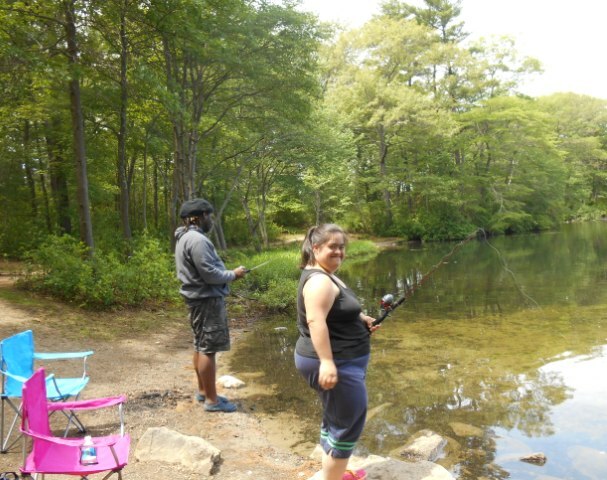 Participants in the Recreation Program enjoyed fishing along the Charles River in Waltham in May. 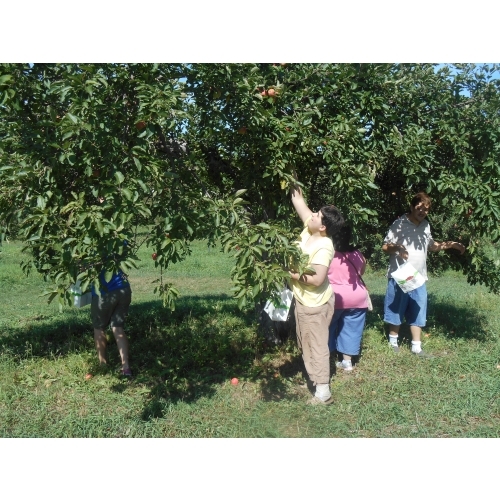 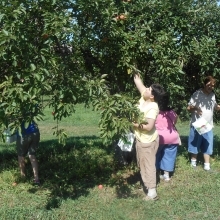 Jessica Crisafulli enjoying apple picking in August. 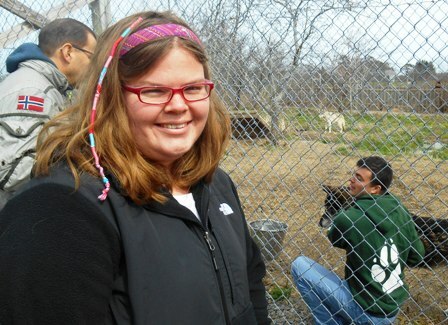 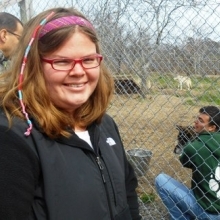 Kali Reynolds learning about wolves on a Recreation trip to Wolf Hollow. 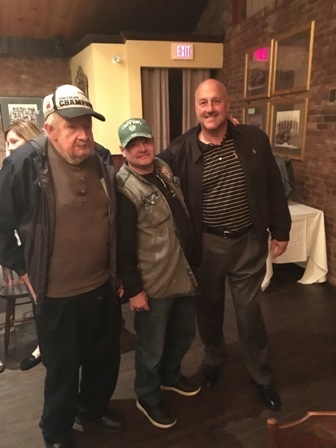 Recreation Manager Mike Mullins and recreation participants Brian Doucette and Rich LaCroix attended the taping of The Boston College Athletics Football Radio show. 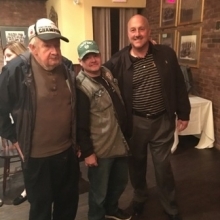 Brian and Richard are pictured with Eagles Head Coach Steve Addazio.